What better way to show a loved one you care than a handmade gift. Follow our guide below to discover what each month's birthstone is, find out what each one is said to represent and discover easy jewellery making projects to try too. 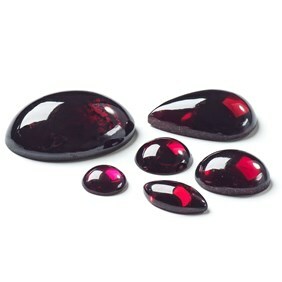 Garnet comes in a variety of colours, with the most common being a beautiful dark red. It is thought to symbolise faith, consistency, loyalty and truth. 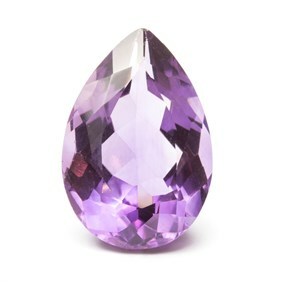 Amethyst is a stunning gemstone which is a purple coloured quartz but can also come in green. It is said to represent wisdom, strength and confidence. 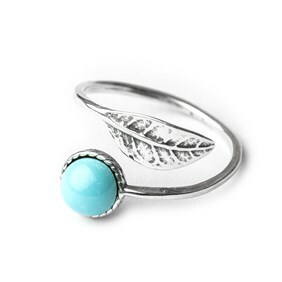 Aquamarine, meaning "water of the sea" is perfect for a March baby who loves the water! It can be a dark green to a deep blue and is said to bring peace, youth and hope. 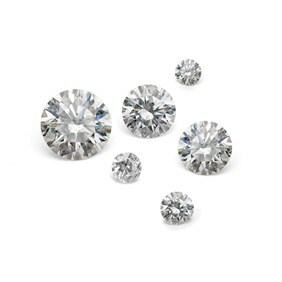 Diamond jewellery is a lovely gift due to being a symbol of enduring love. Show someone how much they mean to you with some sparkle. 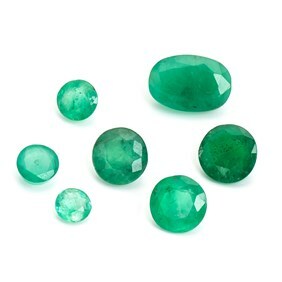 Emerald is most commonly known to be green and is said to symbolise regeneration, hope, faith and is also a guide for success in love, marriage and motherhood. Pearls are said to symbolise purity and power while also being linked to the moon. 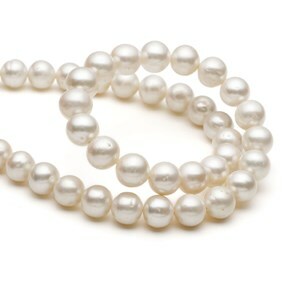 Pearls are such a timeless gemstone, bringing a touch of class and elegance to the person wearing them. Ruby is one of the most prized gemstones due to it's lustre, rarity and hardness. 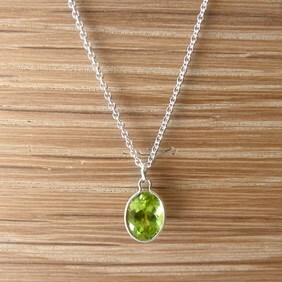 Symbolising power and courage, this is one gemstone you could create something bright and beautiful with. Peridot is green coloured, perfect to wear in spring and summer for that pop of colour - perhaps a pair of earrings would be the design of choice? 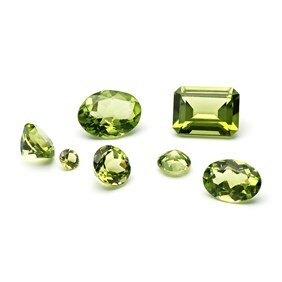 Peridot is said to be symbol of wealth and success. Lucky September! 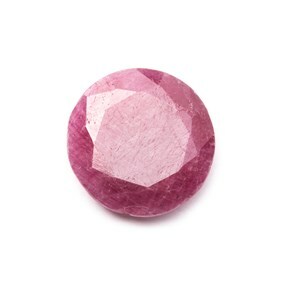 This beautiful gemstone comes in a whole variety of colours from the classic blue to eye catching pink. Take your pick and create something special or why not combine the colours? 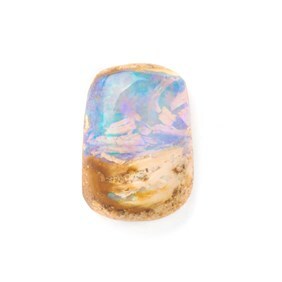 Opal is a magnificent and extraordinary gemstone which is thought to bring hope and confidence. For something really special, check out our range of limited edition one-off opal gemstones to create a unique birthstone gift. 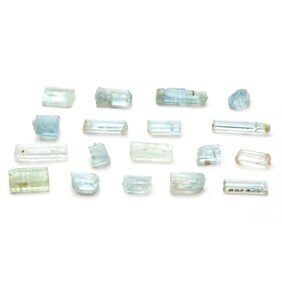 Topaz comes in a variety of colours including blue, green, yellow and red. 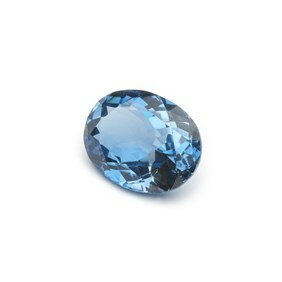 A rare gemstone, making it a more valuable gemstone than others. This is one piece of jewellery which can be cherished forever. 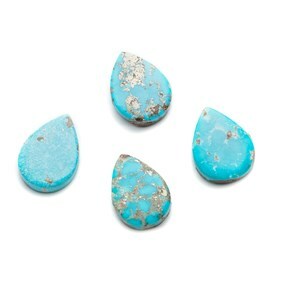 Turquoise is a beautiful blue gemstone and is said to be a symbol of fortune, success and also known as the love charm! A great gift idea for someone who loves bright and colourful jewellery. Handmade gifts are always a lovely treat and incorporating a loved one's birthstone into a jewellery design is a thoughtful and fun gift. Take a look below at a few jewellery projects that would work perfectly with your chosen birthstone. Each one is great for beginners and won't take you long to make! 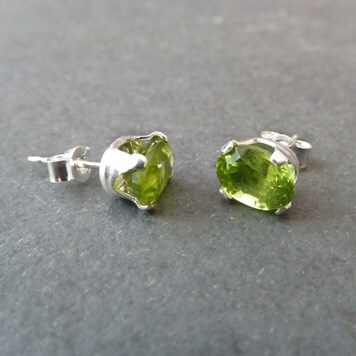 Using a birthstone of your choice, follow our step by step instructions on how to create these simple and elegant earrings. 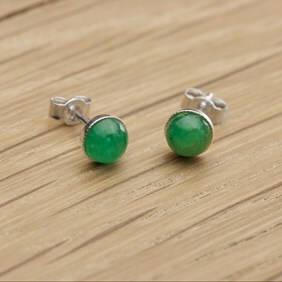 In this design, we've used May's birthstone emerald. 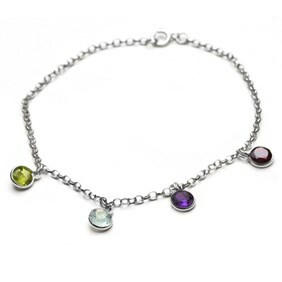 This birthstone bracelet is perfect for a special occasion - why not add the birthstones of their children or close friends? It's a really thoughtful gift that could go a long way. Follow our step by step instructions on how to make a simple gemstone necklace just like this, using your chosen birthstone. It's a quick and easy design which will be such a great gift for someone close to you! Our adjustable ring settings are the perfect gift idea - you don't even need to know their size! 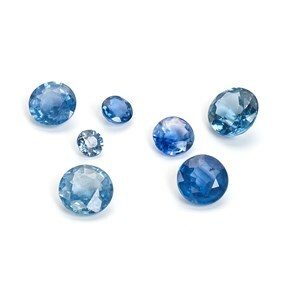 Simply use your chosen birthstone cabochon and attach it to your ring. A quick and simple gift idea.